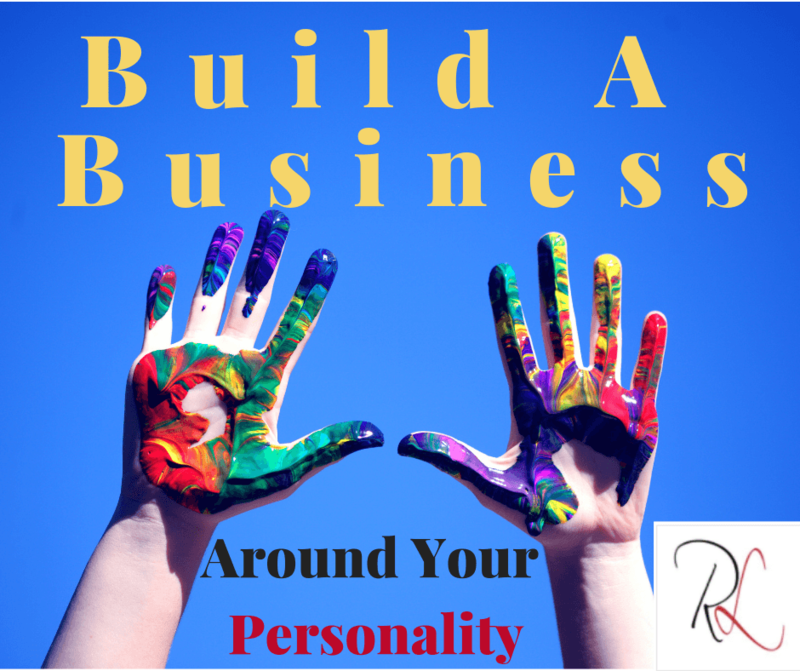 You will learn my proven super simple strategy for building a business around your personality and passion. I mean simple in like only 3 steps. Not just the surface level, like I am an introvert or I am an extrovert. Just because two people are introverts or extroverts does not mean they are the same. You need to go deeper. Take different personality quizzes to start seeing the full breadth of your personality. 16 Personalities – covers the “Big Five” personality traits of individuals: mind, energy, nature, tactics, and identity. Who am I – it’ll show how your character defines your outlook on and approach to life. Test Color – it will tell you about your leadership, your management skills, your imagination, and then some. Institute for Health & Human Potential (EQ – Emotional Intelligence) – questions on how you act around others and how you handle certain situations. It’ll not only tell you where you range, but also ways to improve your EQ weak areas. As you get the results from these test, copy it and put it on a separate document. I would suggest you take no more than 5 test. Once you have your document, you go through it and start to organize the results. At the end, you will have a very good view of your personality. Look at the lifestyle you want to have. Not your current reality. When people look at their lifestyle, they tend to only focus on the part of their lifestyle that is causing them the most discomfort. For example, lack of money, relationships. You want to look at your lifestyle from a balance perspective. 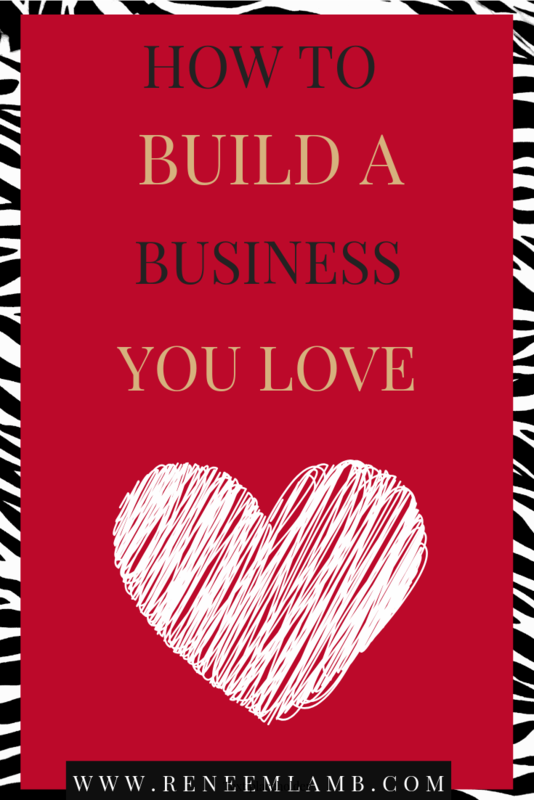 So that your business can support your entire life. In each of these life areas you want to write down what success looks like. Pick the business model that aligns with your personality and future lifestyle. A business mode is defined as a company’s plan for how it will generate revenues and make a profit. 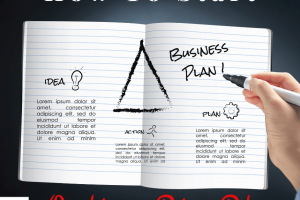 It explains what products or services the business plans to make and market, and how it plans to do so. You create a content site and drive traffic to the site. The traffic clicks on the Adsense ads and Google cuts you a check for the ad exposure. Sign up to sell different products, and build sites around those products or services. Refer customers to the world’s biggest online store, and then pocket a commission for doing nothing more than sending people to Amazon who are already happy to spend money there. Set up a website that promotes products, but you never have any inventory to worry about. Instead, when an order arrives you let your wholesaler know, and they ship the product directly to your customer. Your store is an Amazon listing, selling physical product. but without any of the headaches of setting up an e-commerce site, shipping anything to anyone (ever), or even dealing with customer returns or complaints – Amazon takes care of all of that for you. Is like having a digital retail store. You buy a product, find a place to store and fulfill orders for that product, and promote the store through a plethora of internet marketing strategies. It is a distribution model for software, whereby instead of downloading the software to run locally on your PC, the program is hosted by a third-party provider, and then accessed by users over the internet, typically through a web browser interface. Example: Google Apps, Docusign. Involves promoting products or services where you get paid when people complete a form, sign up for a service, order a trial run of a product, or even just when they express interest in something. It is a way to take what normally would be a one-to-one client service, such as web design and SEO, and packaging them into a more packaged service. Lets creators monetize their content on YouTube. Creators can earn money from advertisements served on their videos and from YouTube Premium subscribers watching their content. With Amazon Kindle Direct Publishing (KDP) you can put your book together in any word processing application in a few days, upload it to Kindle and start seeing sales rolling in from the Amazon Kindle Store almost immediately. Providing coaching or consultant programs. Also called network marketing, and referral marketing. 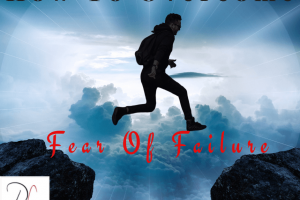 It is a marketing strategy for the sale of products or services where the revenue of the MLM company is derived from a non-salaried workforce selling the company’s products/services. You are not obligated to stick to one model. You can incorporate two models. Or even create a customized model from the many different options. Some of Savanah’s personality traits are: Good Communicator, teaching, Gets Results, Driven to complete tasks efficiently and effectively, Motivational/Inspirational, Introvert. Her future lifestyle is: traveling (domestic & international), 7 figure business, setting up scholarships at her alma mater and parents alma mater. Her business model is: Info products & speaking. 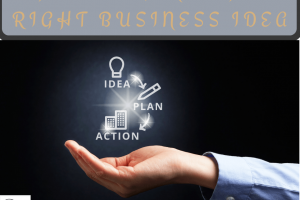 Go through the 3 steps and ensure your business is aligned to who you are. 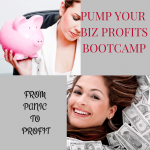 Based upon the system, have you picked the right business model or changed it? Let me know in the comments.